The purpose of the organization is to promote the international network of Parrot Head Clubs as a humanitarian group sharing information and social activities for mutual benefit. The organization will engage in activities that are charitable, educational and that promote the general welfare of the community. 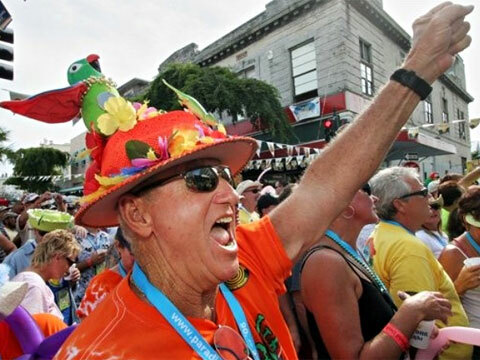 Parrot Heads in Paradise, Inc. is a Not-For-Profit Corporation, whose purpose is to assist in community and environmental concerns and provide a variety of social activities for people who are interested in the music of Jimmy Buffett and the tropical lifestyle he personifies.